The music of his british home is very important for Sir Colin Davis, former chief conductor of the Symphonieorchester des Bayerischen Rundfunks. 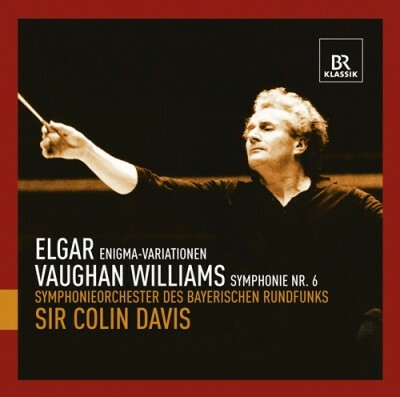 This CD includes live-recordings of Edward Elgar's "Enigma"-variations und Symphony No. 6 of Ralph Vaughan Williams from the years 1983 to 1987.